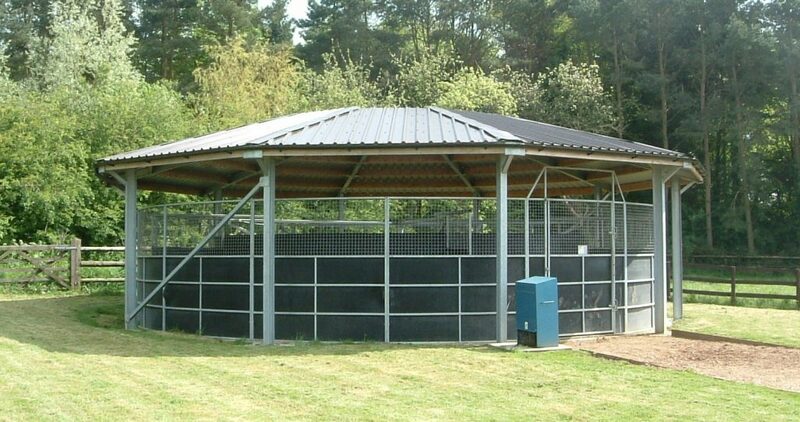 Our five-bay Claydon horsewalker is an invaluable addition to the yard’s facilities. It allows horses to be exercised before and after ridden exercise whilst horses needing extra work are put on the walker in the evening. Our horsewalker is also essential in bringing back horses from injury in a safe and controlled environment.